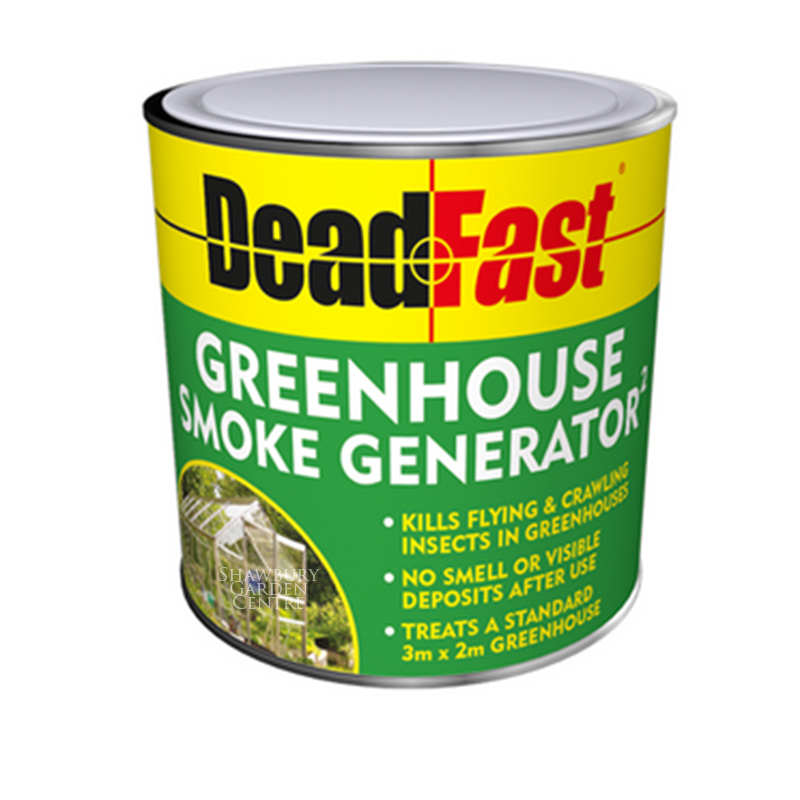 Efficient, fast acting and odourless. 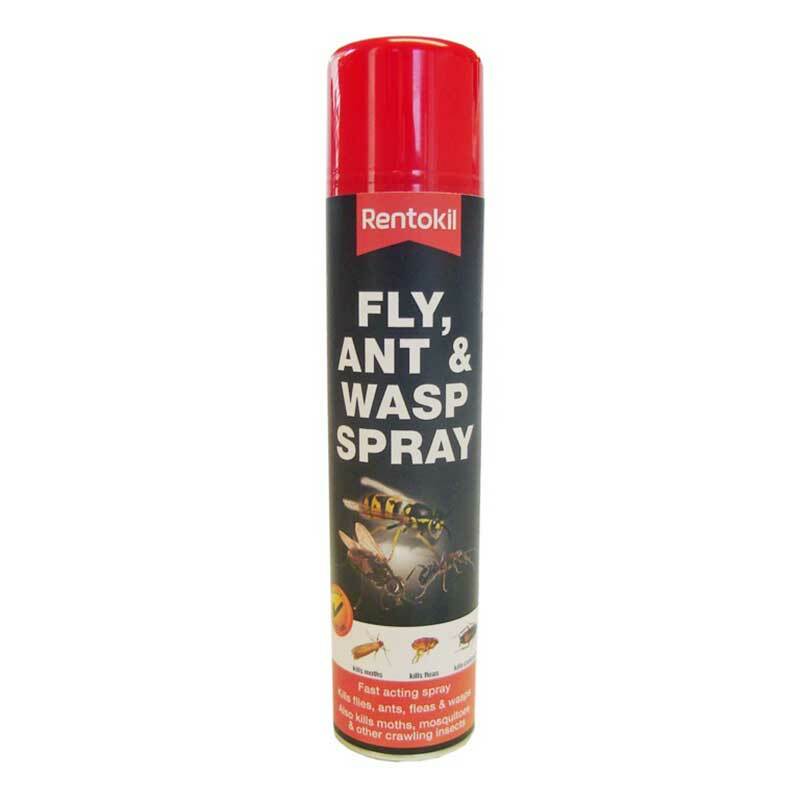 If you use you garage or loft to for storage, then inevitably insects may take up residence! 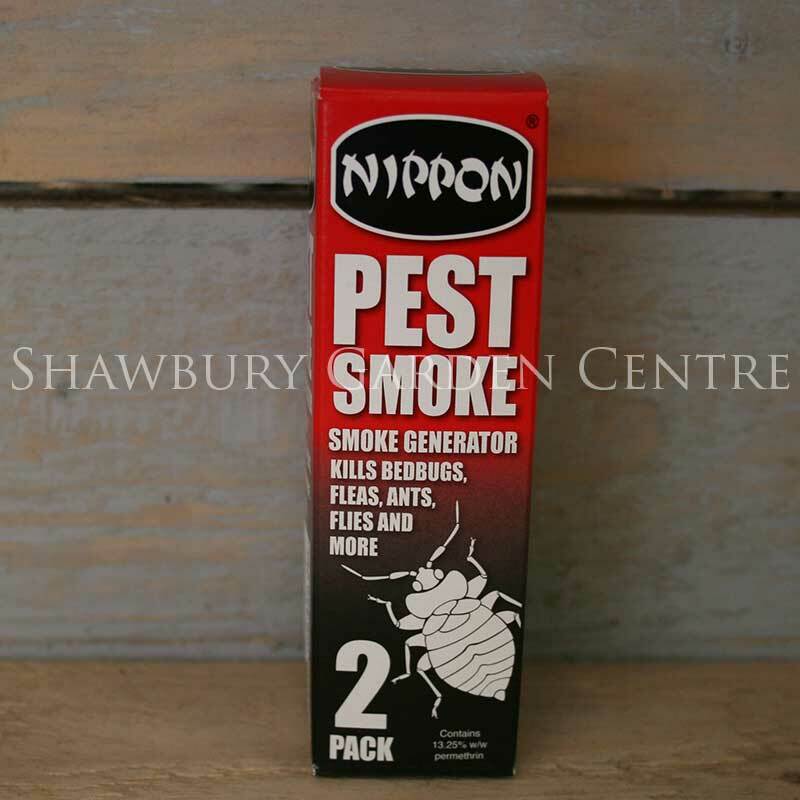 Use this fumigator periodically or at the first sign of an infestation to ensure that your belongings are protected against insect pest damage. 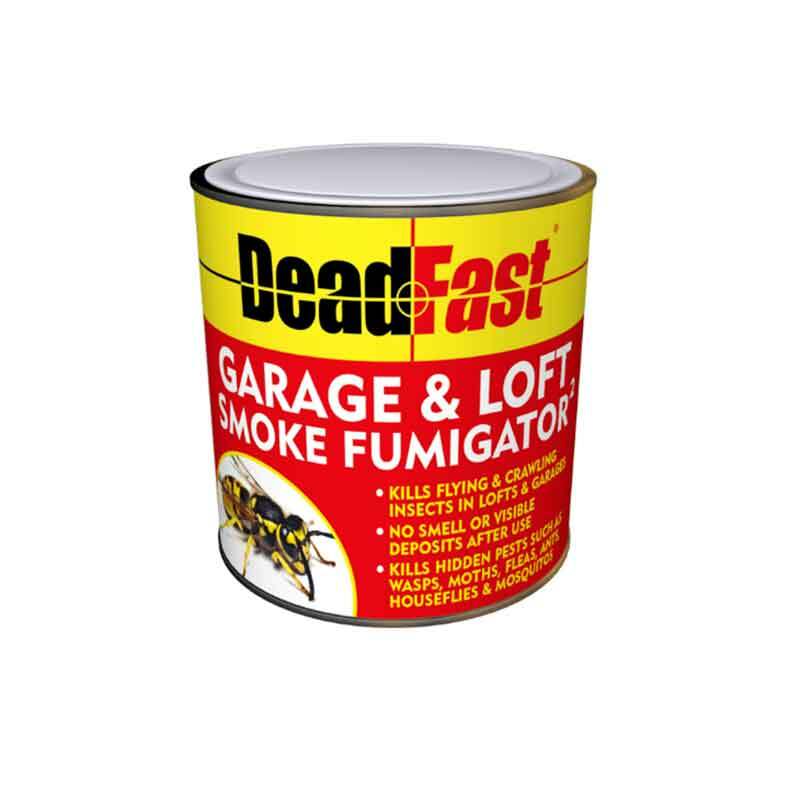 If you would like further information about Dead Fast Garage & Loft Smoke Fumigator, please contact our garden centre at Shawbury just outside Shrewsbury in Shropshire, by calling 01939 251315 or emailing.